Sasha Farina. Paper. Play. : Here's to 2012. Here's to more. Here's to 2012. Here's to more. Welcome 2012! Can't wait to see what you have in store for us! Love this post! May you achieve more in 2012 than you have hoped for! Love this. I think I'll just copy it for myself! Love your post and love every single inspirations will give me this year! Happy New Year to you and your family, Sasha! May your New Year be beautiful and bright! Wonderful list! Hugs! Happy New Year, my darling friend! I wish you lots, lots more of these things in the new year!! Love you! Well said...best wishes to you and your family in 2012! Oh yes I agree with each & every one of these! Happy New Year my sweet friend!! Wishing you all the best!! Much much love to you and your lovely family, Sasha!! Love how you expressed your wishes for the new year! I hope all of this for you and MORE in the new year!!! Hoping for all of this for you Sasha! Awesome list! I love it! though most of my goals are for less lol. Happy New Year darling! Love all your goals I found myself saying YES to all those awesome goals. Here is to a ROCKIN 2012! Happy New Year's, Sasha! 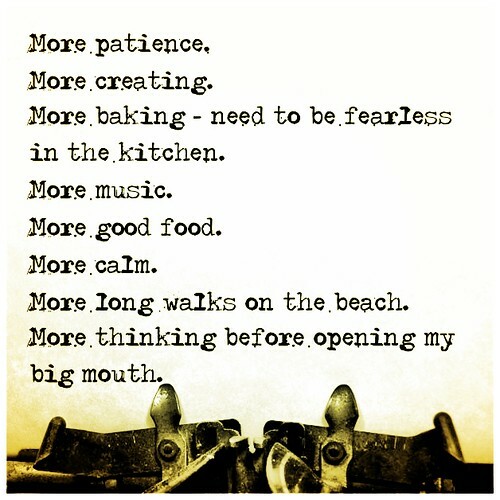 Wishing "more" of everything you are hoping for in 2012! 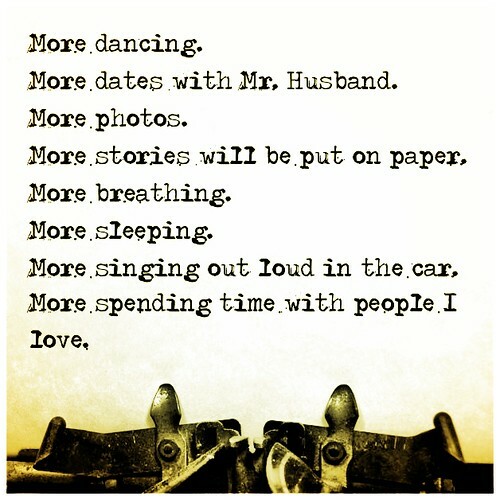 Love the list- much more fun than resolutions you won't keep! Good luck to you in 2012! Wishing you an awesome 2012, Sasha! Happy New Year Sasha - can't wait to see all these things come to fruition for you! Just found your blog through Pinterest. LOOOVE your scrapbooking style!!!! Gorgeous! 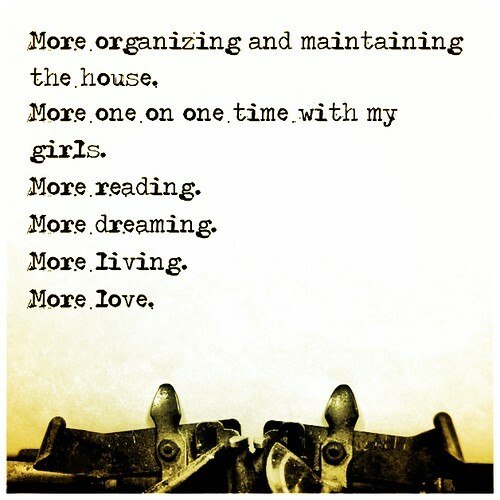 more, more, more! I love it sasha! I definitly have a few those of my list as well! Of being scared, of being afraid.